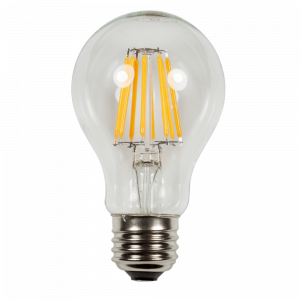 The Brilliance LED Edge Filament lamps are a decorative light source in 110-130VAC. 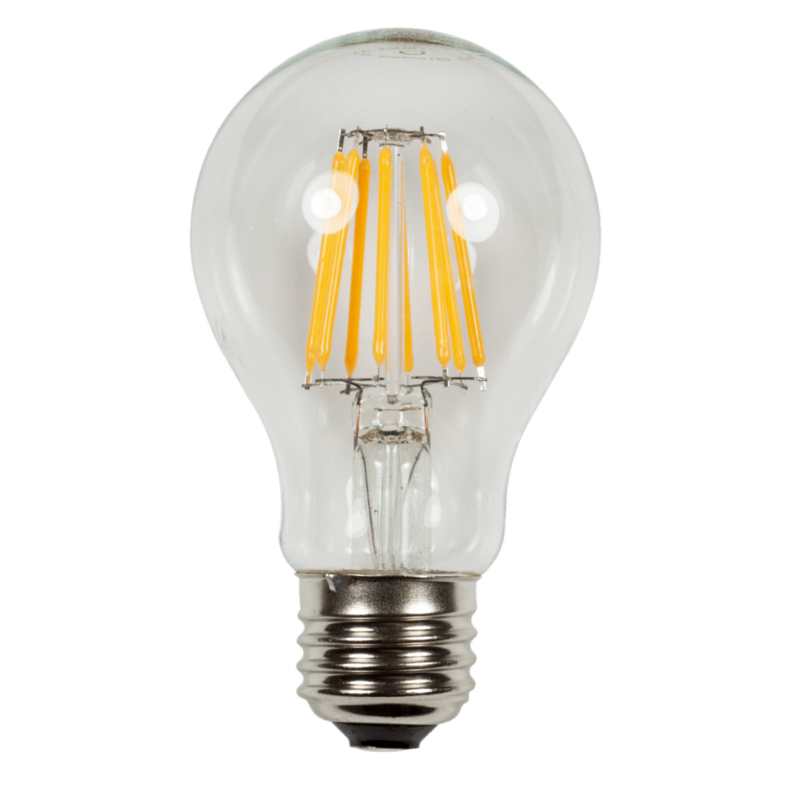 These 2700K lamps with 95 CRI give the effect of an original Edison lamp. This lamp is great for any place a warm light source is needed.